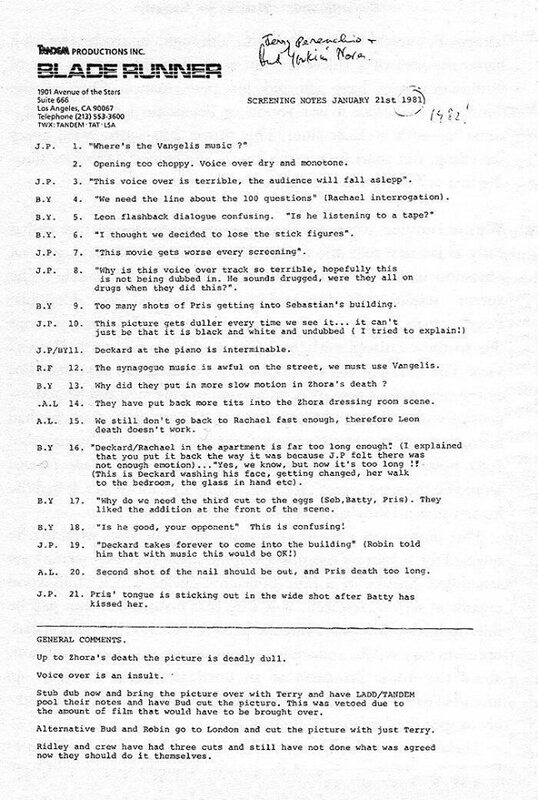 HOLLYWOOD – Read the notes of the producers of the original Blade Runner. 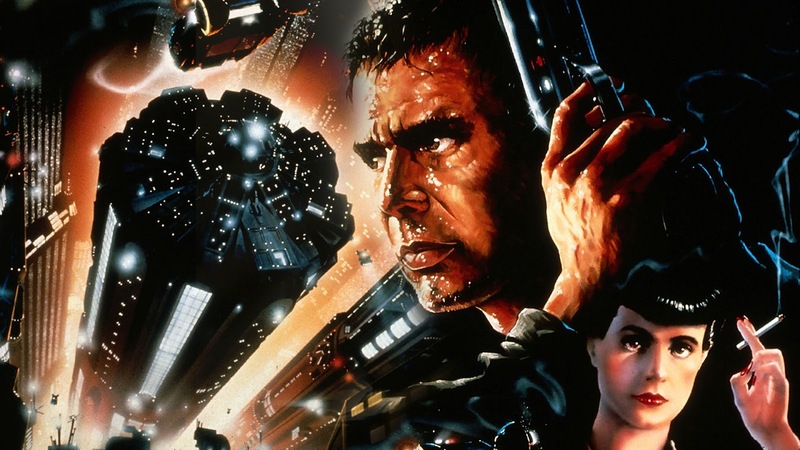 We’re all used to thinking that Blade Runner is a dyed in the wool cult classic but even the people making it didn’t think it worked. Bud Yorkin and Jerry Perenchio unleashed their critique in a series of notes. The best of which reads ‘This movie gets worse with every screening.’ Hardly a ringing endorsement. The voiceover was not a hit either. And generally they both criticized the pace of the film.